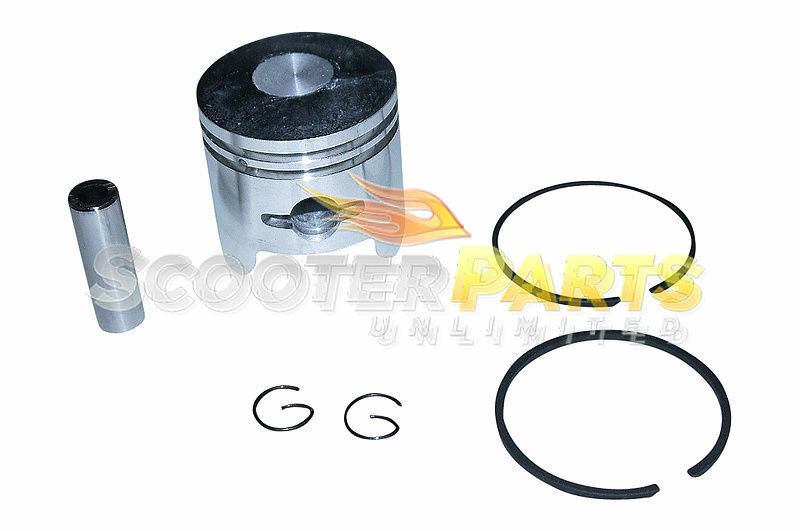 Brand New - Aftermarket - Piston Kits Fits 23cc RC Car, Plane, Boat, Helicopters - 22.5cc 23cc Fits Zenoah G230RC - Engine / Motors Fits Chung Yang R230 , CY23RC - Engine / Motors Great PRICE!! Original Price 39.95 Buy it now for 19.95 with shipping already included ! !